Sarah Kovacs has been running everywhere since she was a little girl. She joined Special Olympics when she was 14 and got off to a flying start on the track. 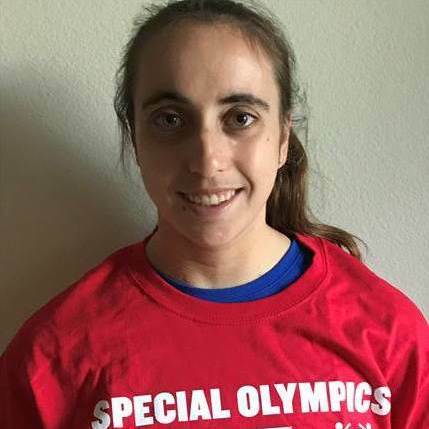 Running in Special Olympics has given Sarah confidence, kept her healthy, and has brought new friendships along the way. In high school, Sarah was awarded the "Most Valuable Runner" trophy by her cross country team after she came first place in her age group in the 5k race. Away from the track, she enjoys playing with her two cats, Tigger and Simba. She can also be seen at the theater watching her favorite musicals. Sarah can't wait to go to Special Olympics World Games Abu Dhabi 2019 with the delegation and try her best for the United States.